Apple chip partner Taiwan Semiconductor Manufacturing Co (TSMC) has forecast its biggest quarterly revenue drop in a decade. The firm blames the drop on the reduced demand for Apple’s iPhone and other smartphones. The downbeat forecast by TSMC, a proxy for global tech demand as its clients include Apple Inc, Qualcomm and Huawei Technologies [HWT.UL], bodes ill for its peers and suppliers such as Intel Corp, Nvidia and ASML which are set to report results in coming weeks. Shares of European chipmakers tumbled on Thursday after TSMC’s revenue guidance, with Siltronic falling 6 percent and STMicroelectronics down 3 percent. The company anticipates revenue of between $7.3 billion and $7.4 billion, a year-on-year revenue decline of 14%, the largest decline for the company since 2009, when revenue dropped 54%. 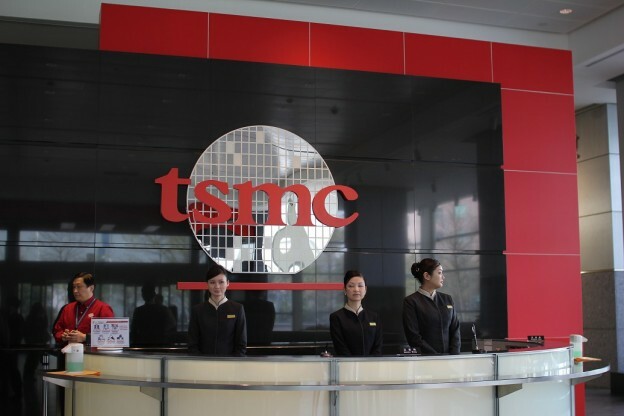 For all of 2019, TSMC expects revenue growth to more than halve to 1-3% from last year’s 6.5%. It also announced plans to slash investments. The anticipated lower financial results are due to a sudden drop in sales for the high-end market, causing an inventory build-up. The company anticipates weak demand until the next smartphone launches in the second half of the year.